Confectionique: Patriotic Banner Class ! Is the approach of summer making you excited? Celebrate by making a unique banner to display on Independence Day, or any day that you're feeling patriotic. If you've always wanted to learn how to make rosettes, here's your chance! 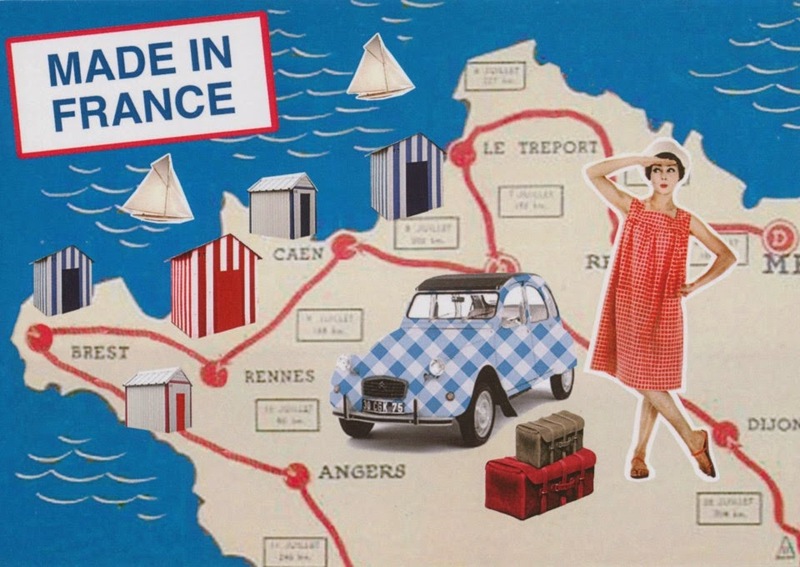 Our own Connie Jean will show you how at her Patriotic Banner class June 14 during our upcoming on Vintage French Summer" market!" The class is from 10am-noon Saturday June 14. Tuition is $40.00 and we have only 6 spaces available! Paper, ribbons and embellishments will be provided. Interested? Message us on Facebook or email us!